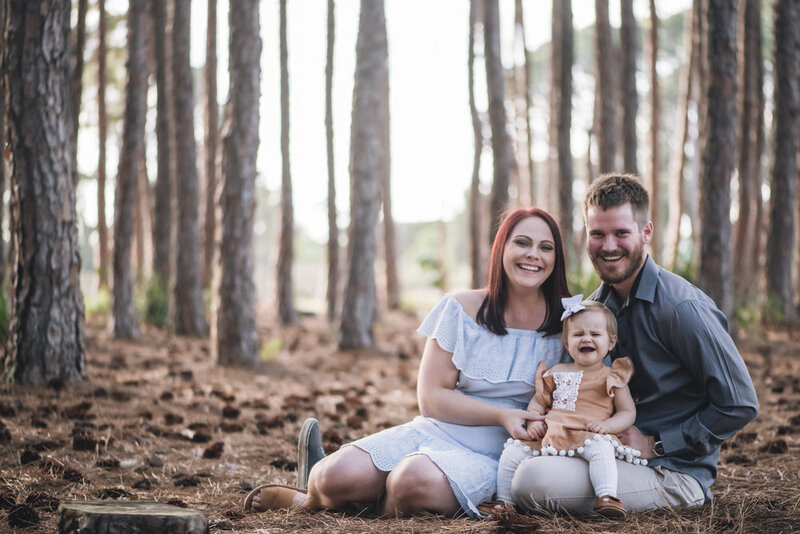 It is always an extra privilege when one of our wedding couples come back to ask us to capture family photos of their growing family. 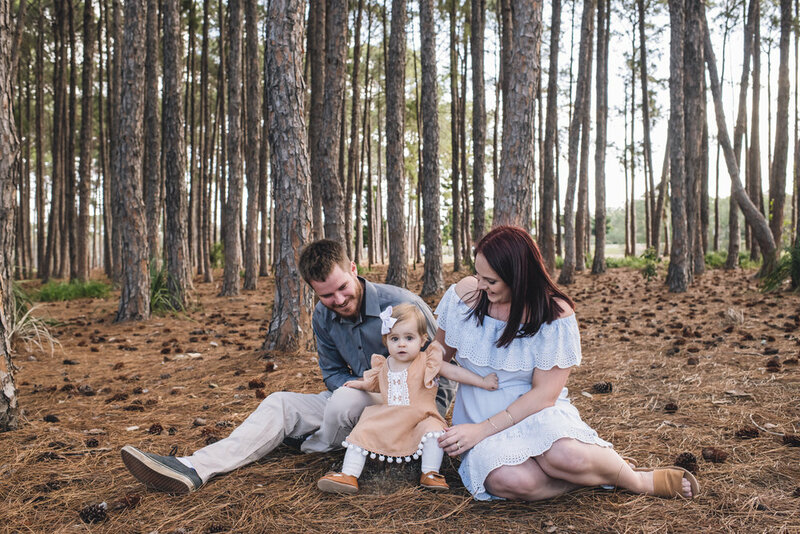 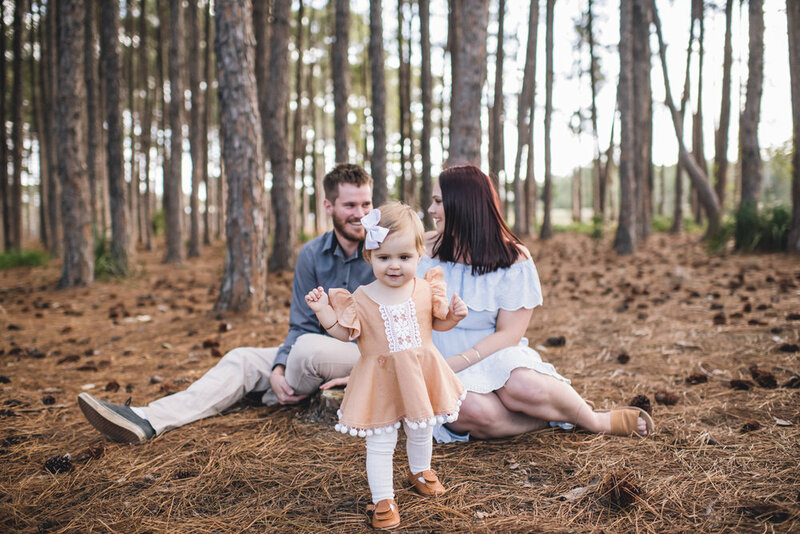 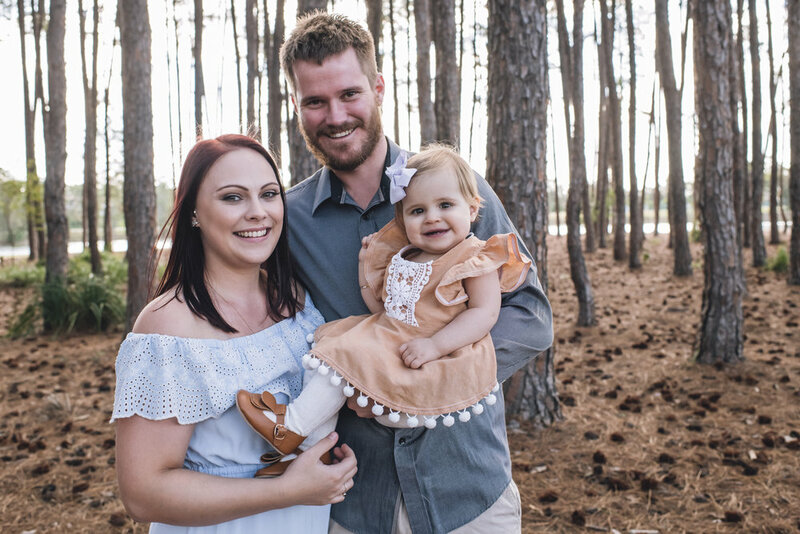 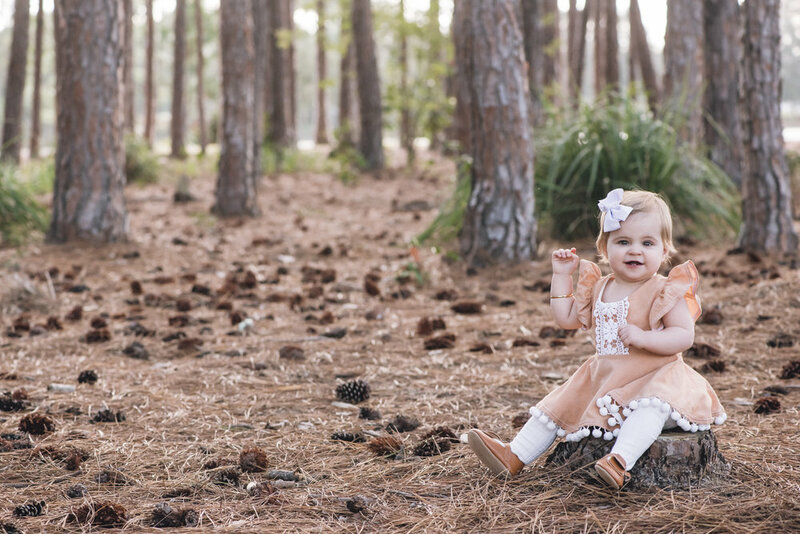 Rahenna & Shane's gorgeous Nina turned 1, and to celebrate we had a professional family photo shoot in the stunning local pine forest. 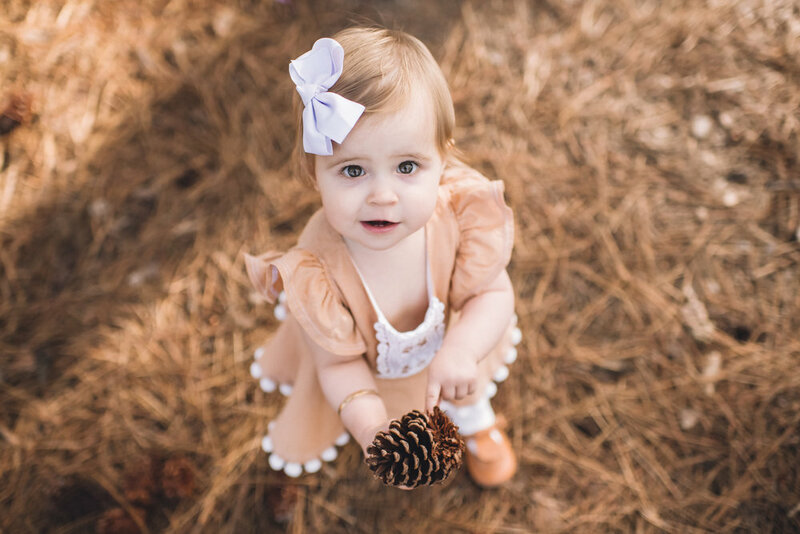 Beware there is a lot of cuteness to follow.